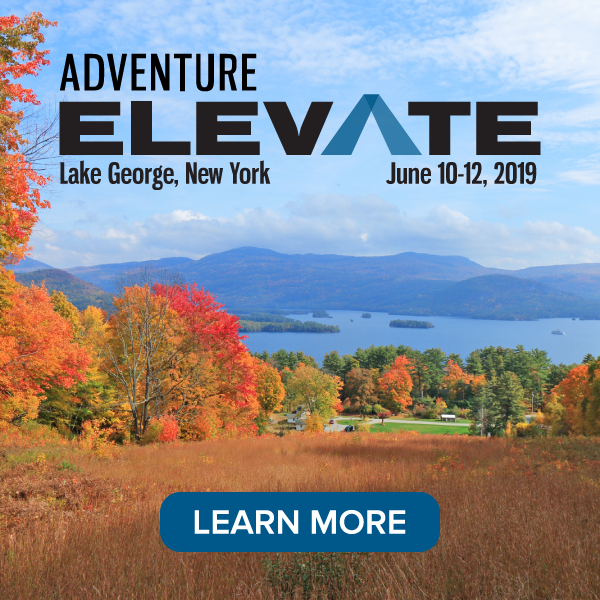 The Adventure Travel Trade Association has added two plenary sessions to the AdventureELEVATE line-up. In concert with the theme “Adventure Means Business,” National Geographic explorer Conrad Anker and Ski.com owner Harry Peisach will address delegates at the ATTA’s inagural event in Colorado this summer. 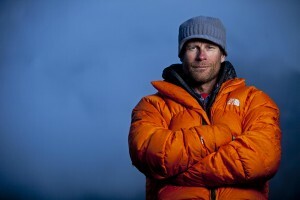 Conrad Anker is a mountaineering legend. In his presentation “Adventure Business: A View from the Top of the World,” Anker will feature some of his most challenging and exciting climbing adventures. 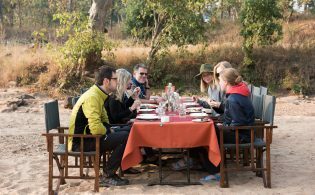 Through his stories of his physical adventures Anker will illuminate what changes, and challenges, he sees ahead for the business of adventure travel. Harry Peisach, CEO of Ski.com, will discuss the importance of human capital in online business in his presentation “Offline Strategies in a High Tech World.” Not only does Ski.com provide services well beyond those offered by most booking sites, the company’s success has also come from diversifying its seasonal offerings — providing summer activities and non-snow sport adventures at mountain resorts around the world. 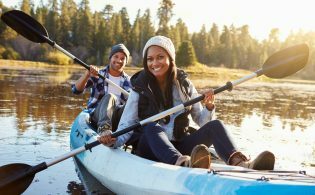 These two recently confirmed speakers join keynote speakers Erik Blachford, Greg Klassen and Kim Coupounas on the main stage line-up at the educational conference created for adventure travel professionals. In addition, Paul Bennett from Context Travel has agreed to participate in Kim Coupounas’ talk on “Using Business as a Force for Good” by sharing his experience in building a new kind of business — from office logistics and staffing to impact on cities. 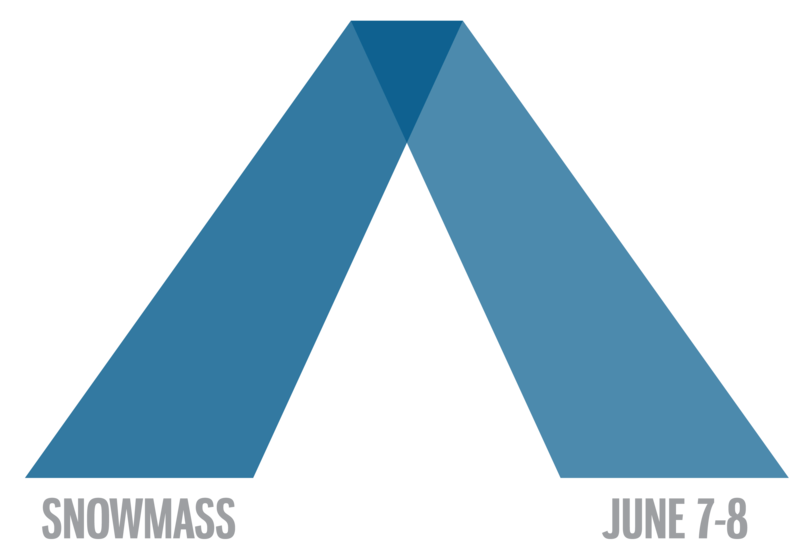 AdventureELEVATE will take place June 7 – 8, 2015, in Snowmass, Colorado. The two days of plenary and concurrent sessions will be hosted by Luis Vargas, VP of Business Development & Experiences at The Clymb. 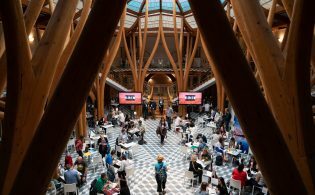 Vargas, who has spent his career in the travel and tourism industry in leadership roles at iconic brands like REI and Backroads, will serve as the event’s main Master of Ceremonies and will also lead the “DNA Cocktail” on Sunday evening. The DNA Cocktail is the ATTA’s new take on a networking event with drinks and giveaways and an interactive activity that will ensure delegates have fun doing business at AdventureELEVATE. There will be space for 300 delegates to AdventureELEVATE, which is currently 50% sold out (see who is already registered on our delegate list). To attend the keynote sessions mentioned above and to explore Colorado’s classic Western adventure offerings for two days prior to the conference, register for your spot in Snowmass now.